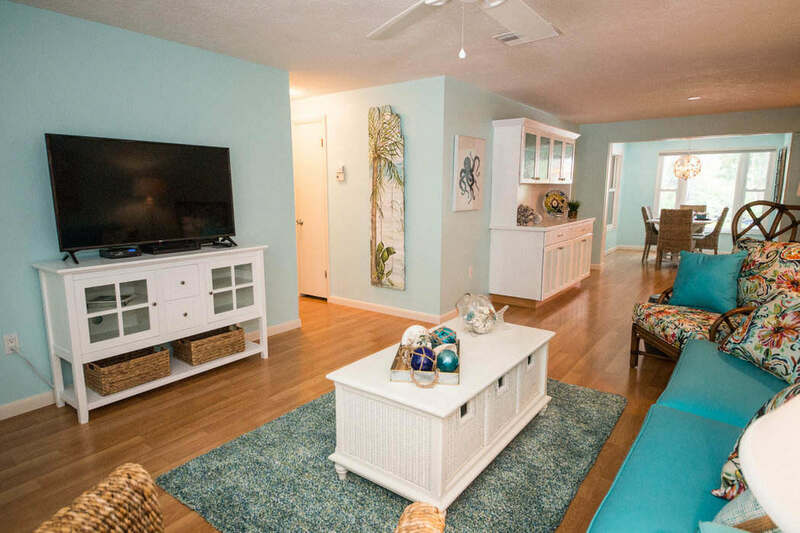 BRAND NEW TO THE RENTAL MARKET! 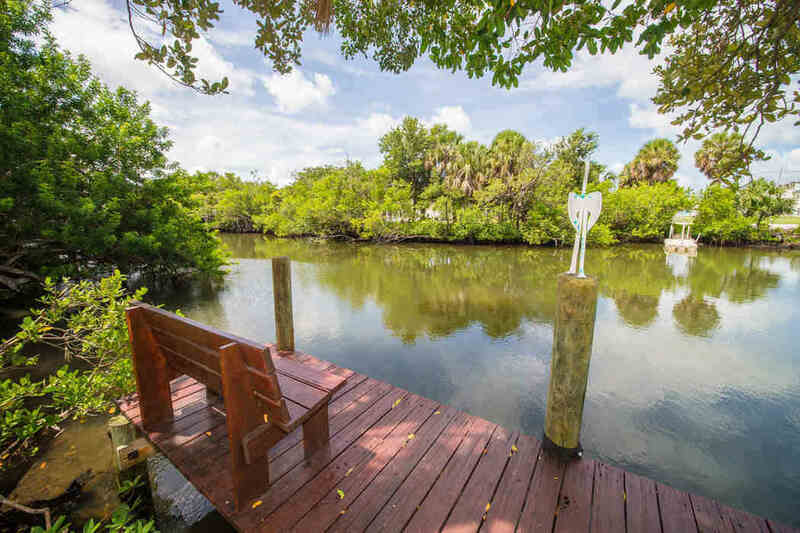 CANAL FRONT AND A SHORT WALK TO PINE AVE! 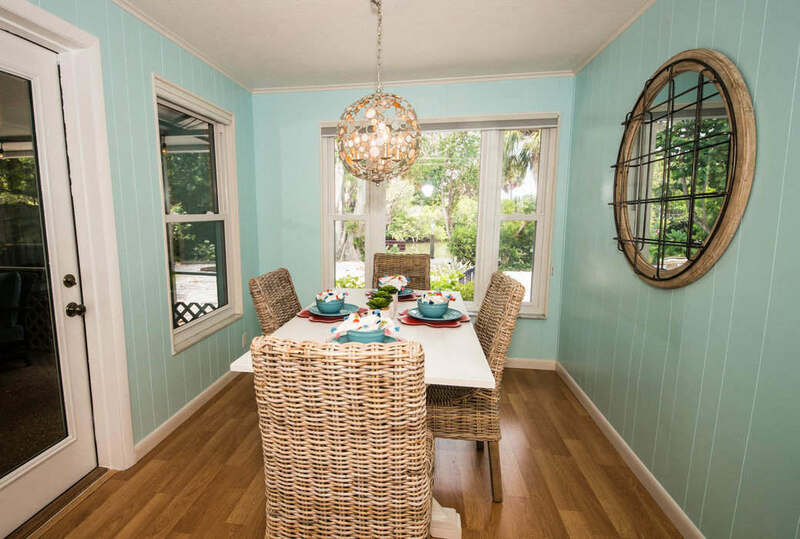 FALL DATES AVAILABLE ON ANNA MARIA!! 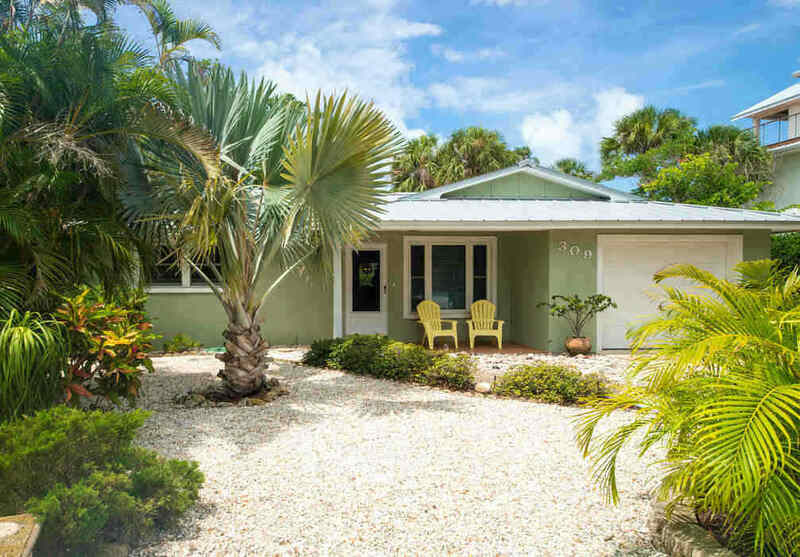 Bimini Bay Breeze is a perfect canal front retreat centrally located in Anna Maria! 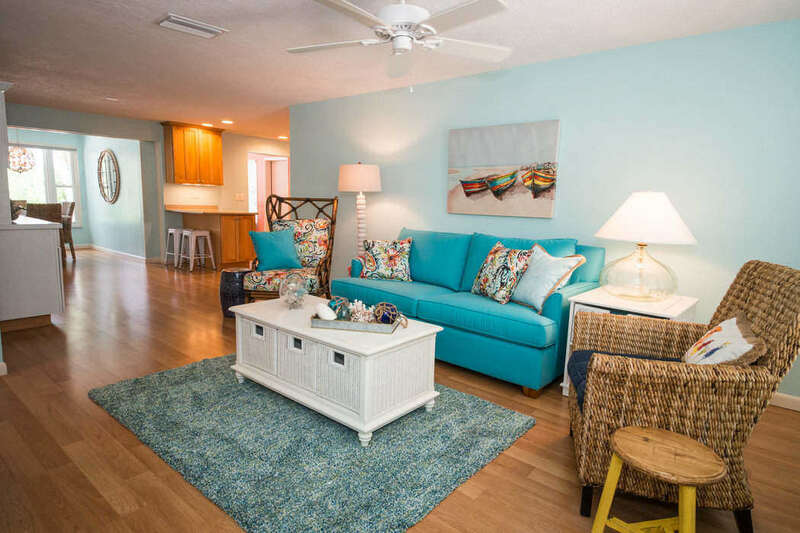 This 2-bedroom, 2-bath home has ample space to comfortably accommodate 8 people with two king beds, a queen sofa sleeper, and daybed with trundle located in a separate bonus room. 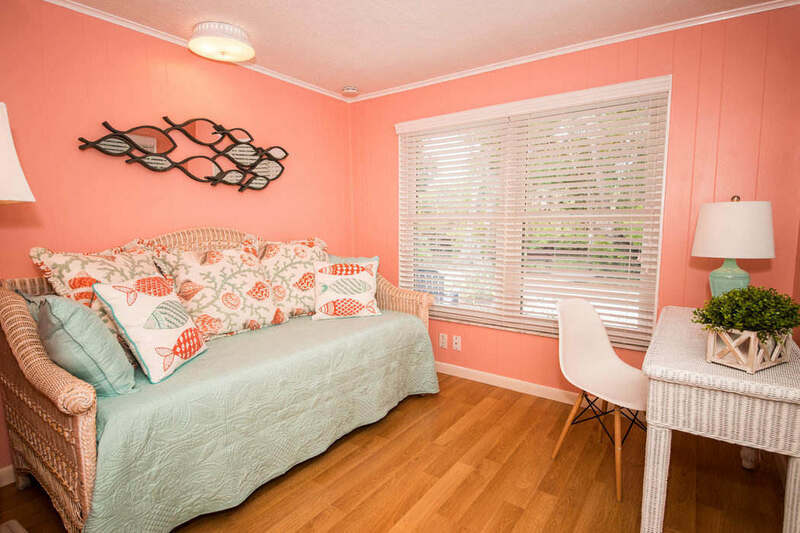 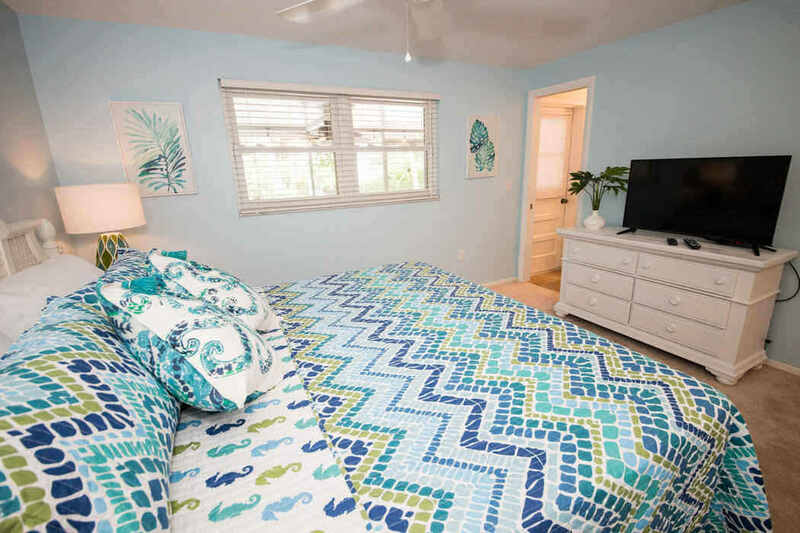 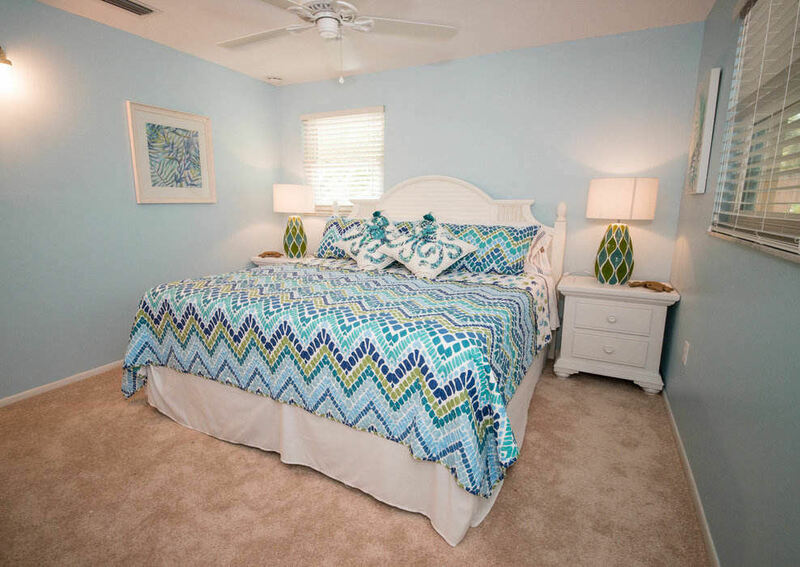 Completely updated and fully outfitted, Bimini Bay Breeze is decorated in a fun beach style. 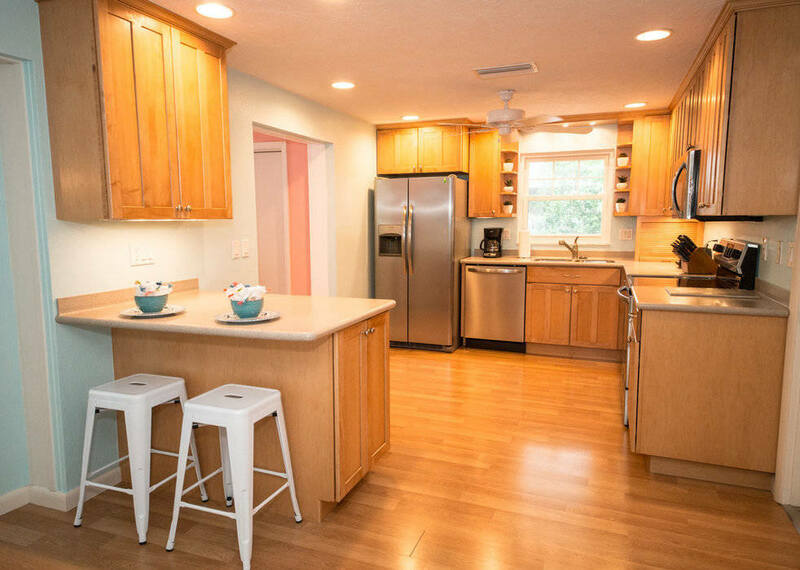 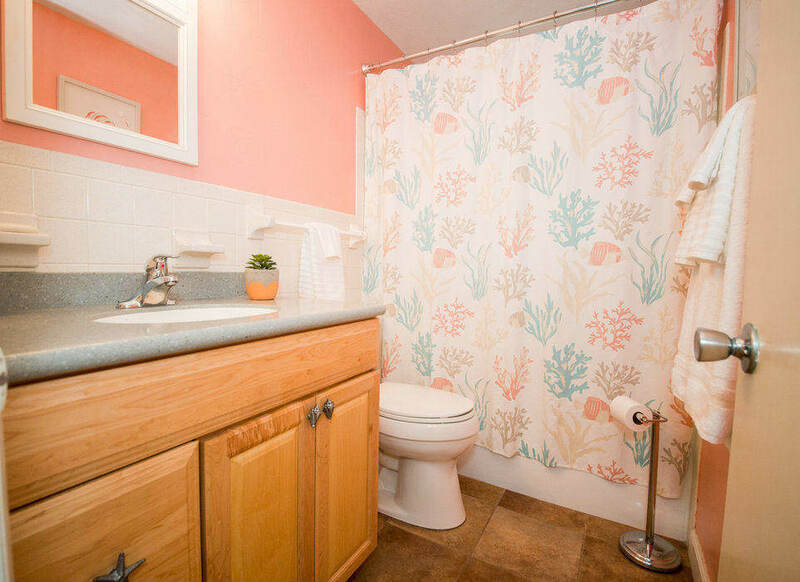 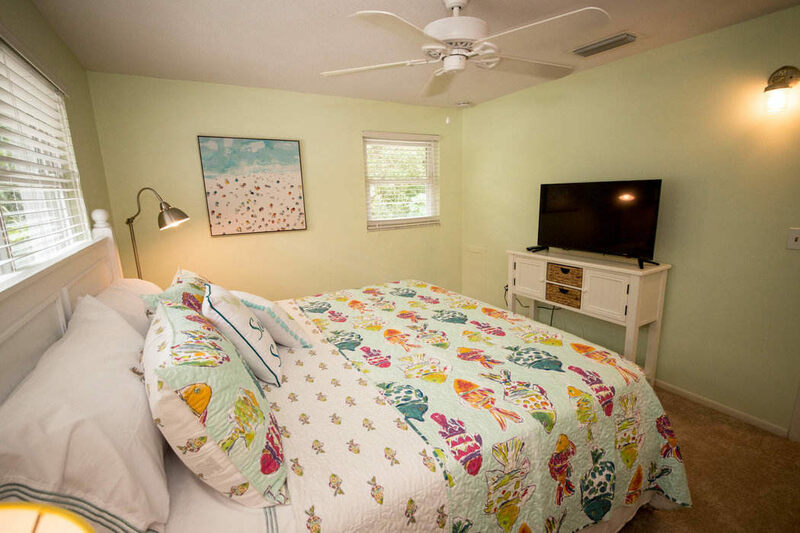 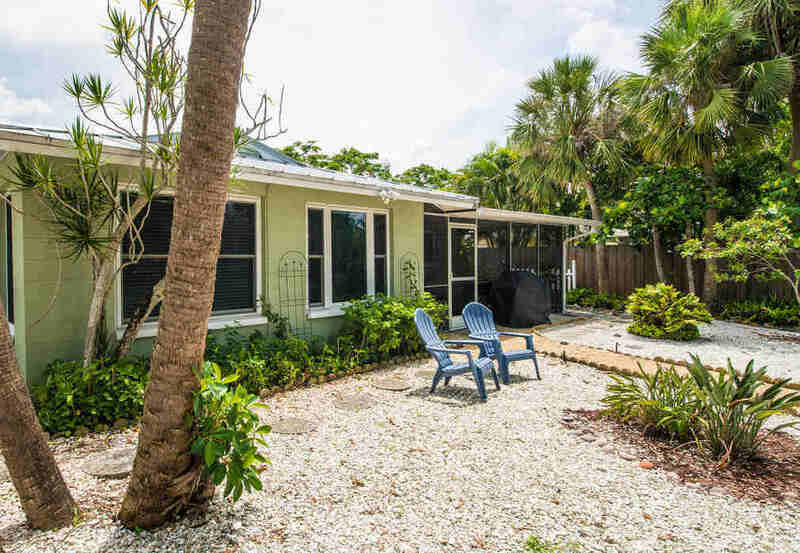 This home offers a perfect location just two blocks off Pine Street and only a few minutes’ walk to Anna Maria’s world class beaches as well as quaint shops and restaurants. 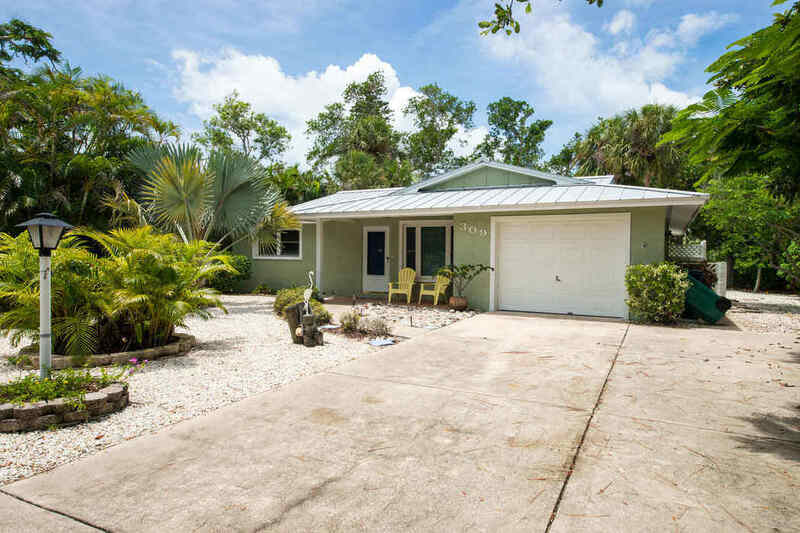 While in the center of it all, Bimini Bay Breeze is situated on a quite street and has an expansive and secluded backyard with natural landscaping that opens to a canal located on Bimini Bay. 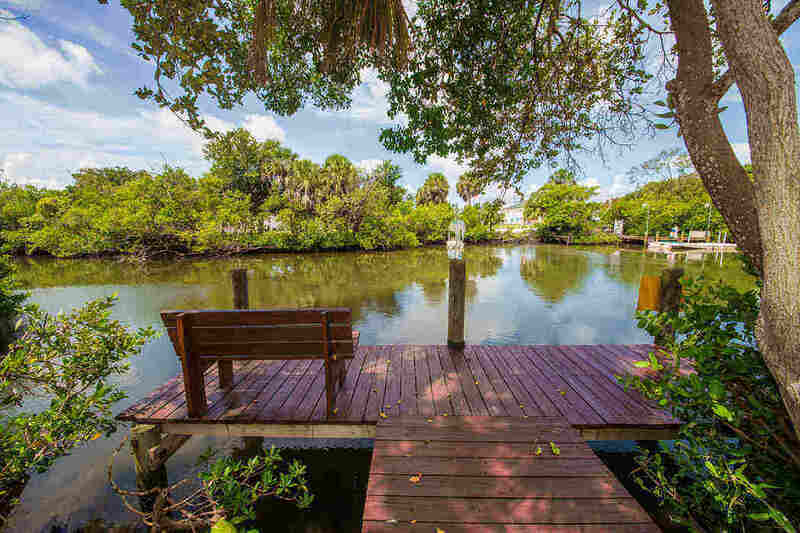 Guests are welcome to bring their own boat or kayaks and make use of the private boat dock and water frontage which provides quick access to the Gulf of Mexico. 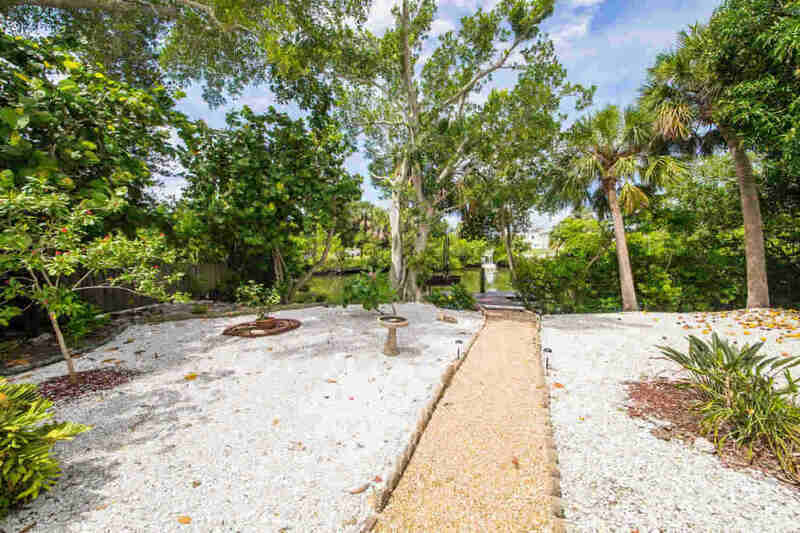 Public boat ramps are located in the area and the property features space to park a boat trailer onsite. 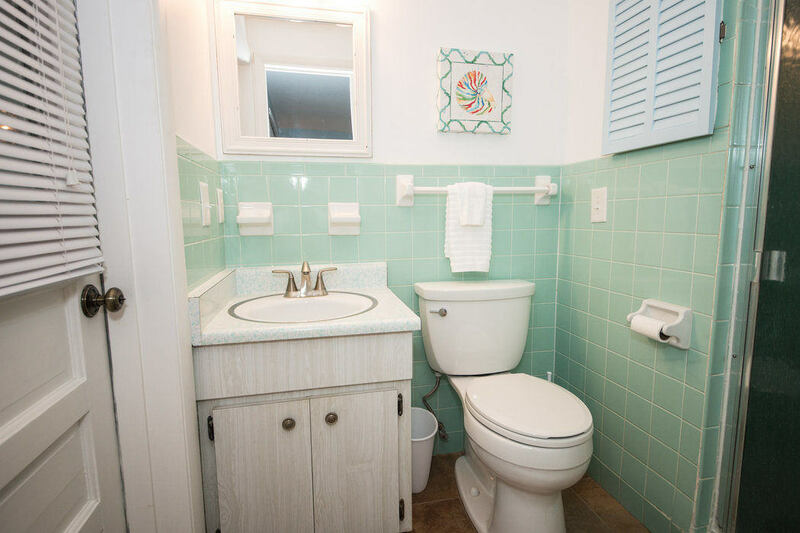 There is a private outdoor shower when you return from a long day at the beach or on the water. 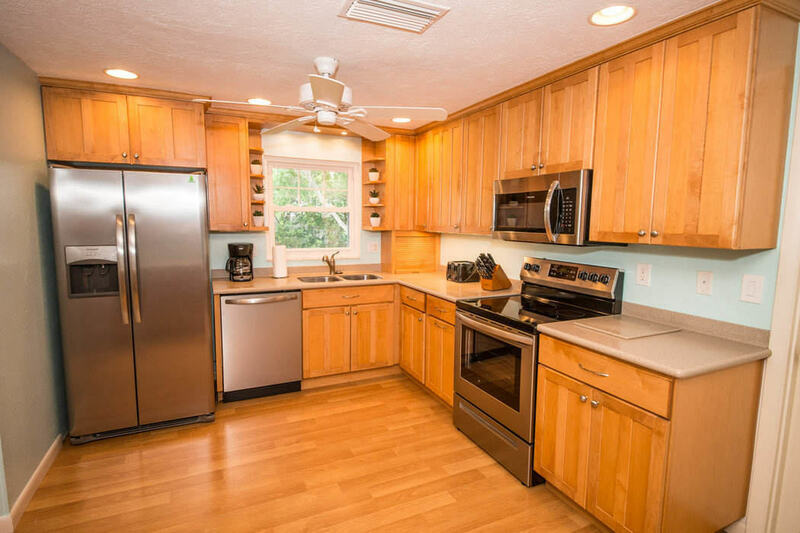 Enjoy evenings on the screened patio grilling and relaxing. 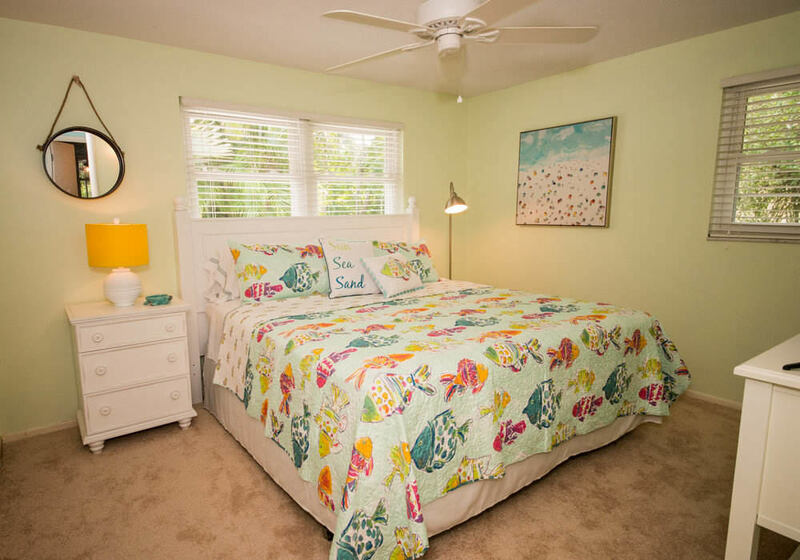 Bimini Bay Breeze has everything you need for an amazing Anna Maria vacation experience!